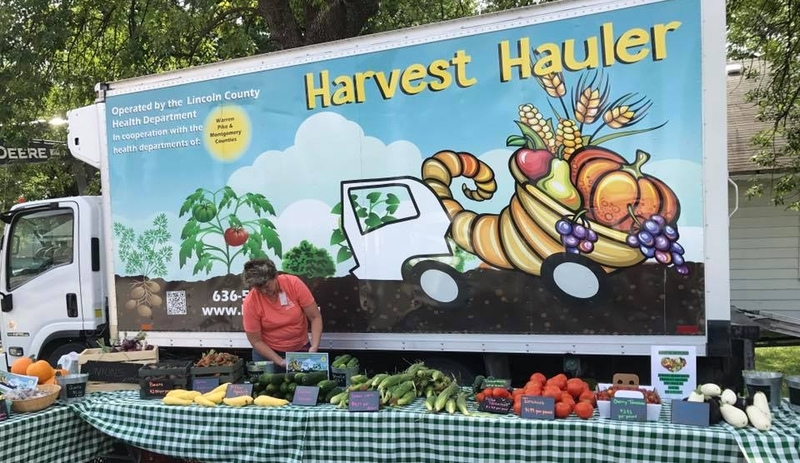 The Harvest Hauler is a mobile produce truck that Travels to areas with limited access to fresh fruits and vegetables. Thank you to the farmers who provided beautiful produce during the 2017 & 2018 seasons! Thank you to Missouri Care for sponsoring activities in the 2018 season! Would your business like to sponsor a day or activity? Please contact us!